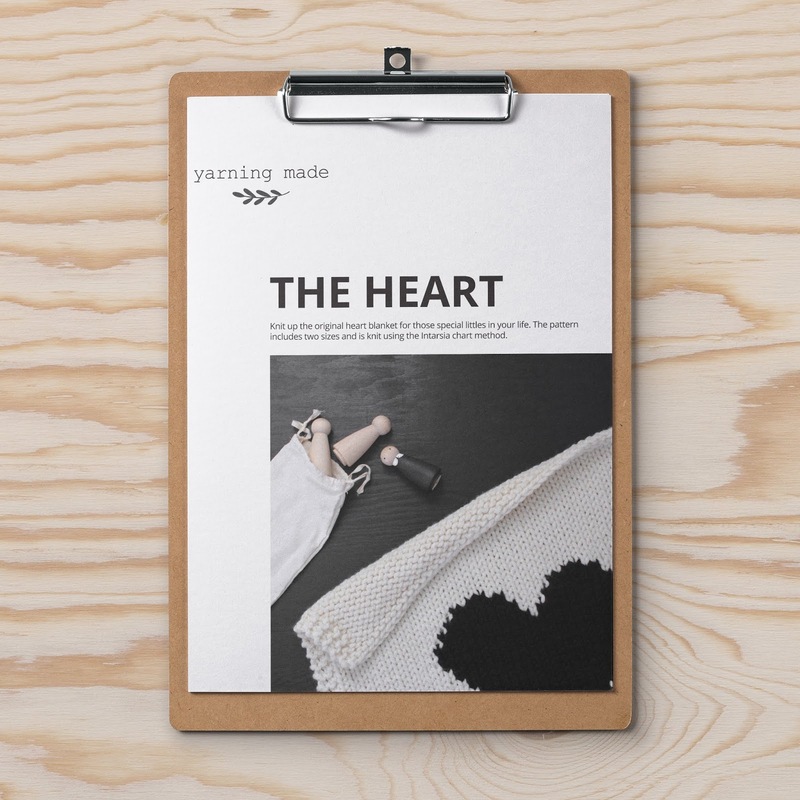 And finally The Heart baby blanket knitting pattern is live! 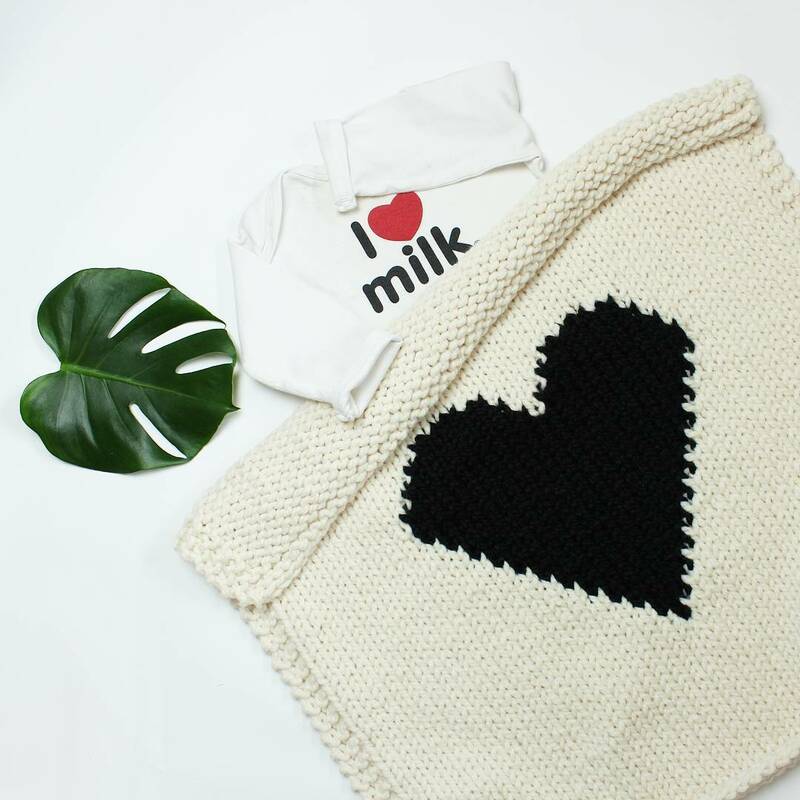 I am incredibly excited to finally my popular blanket pattern available after so very many requests, although honestly it does feel a little bit like a child moving out and living on her own. That was my baby after all. 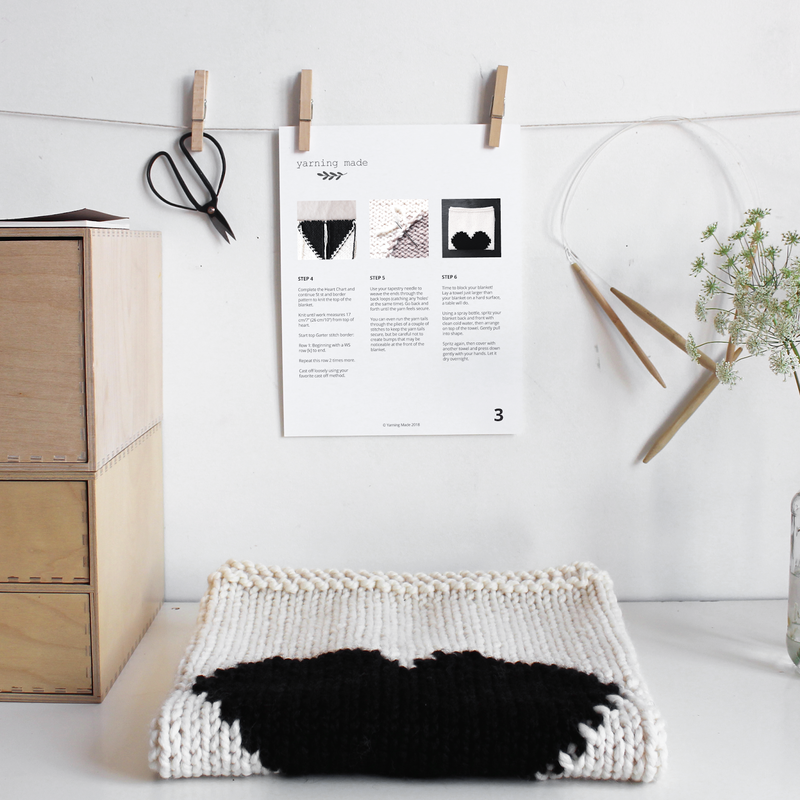 :) I have listed it in my Etsy shop and added the pattern to Ravelry so hope to see many projects underway soon! Ravelry would also be a great place to ask questions or make suggestions as I will check regularly. Hope it will be very popular!